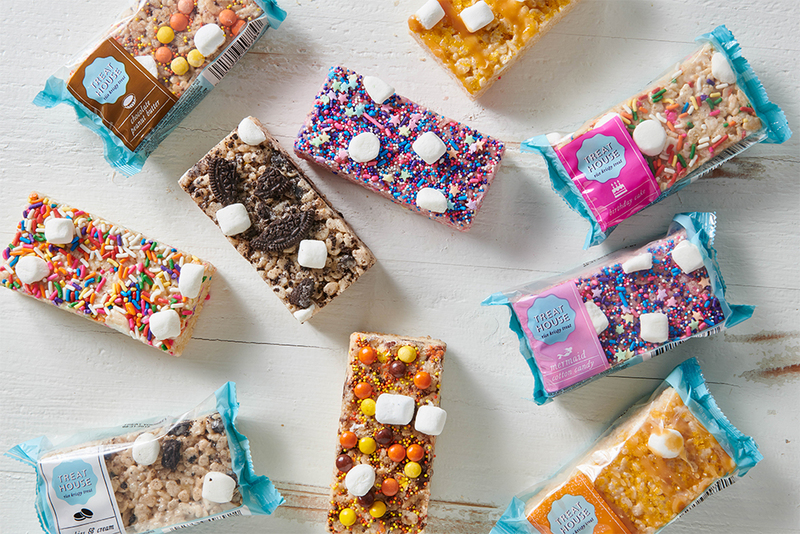 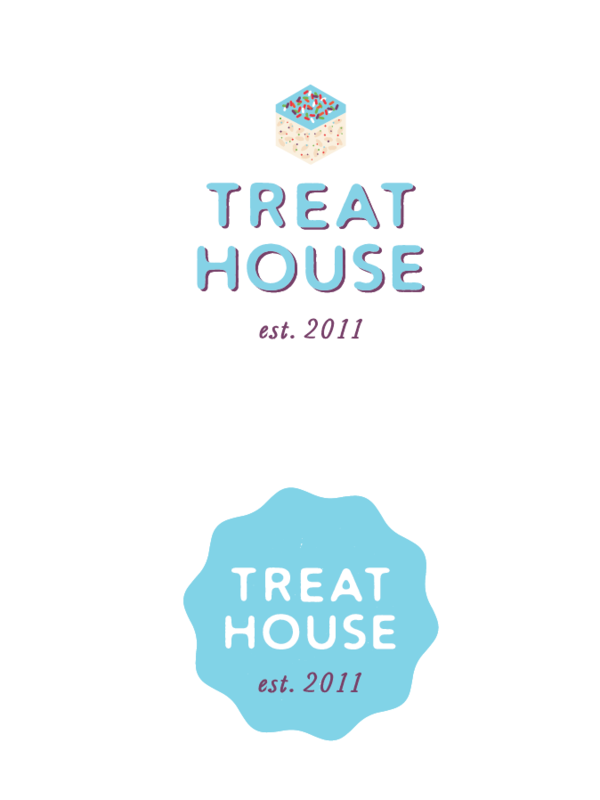 Treat House, a thriving online business selling gourmet rice crispy treats, was looking to boost their visual presence. 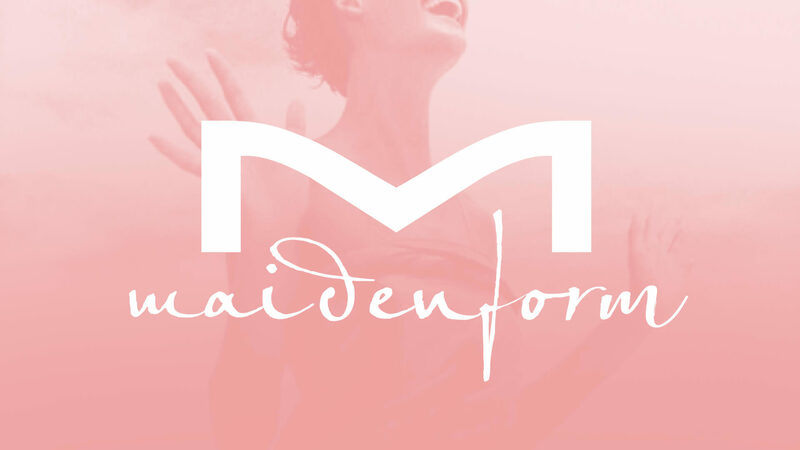 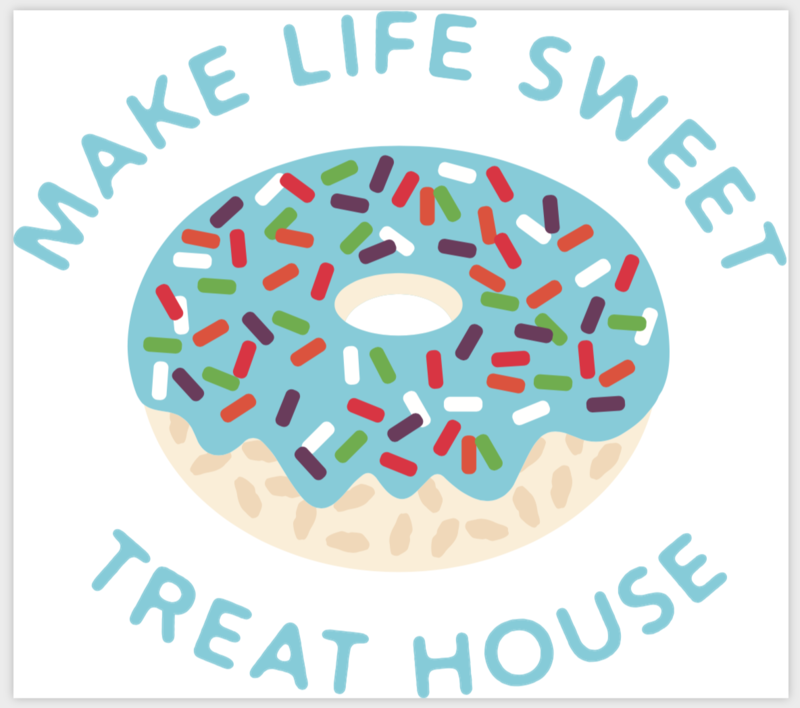 They called on BREAD for a sweet design refresh. We worked closely with husband-wife team Chris + Jen Russell, who really got their hands sticky! 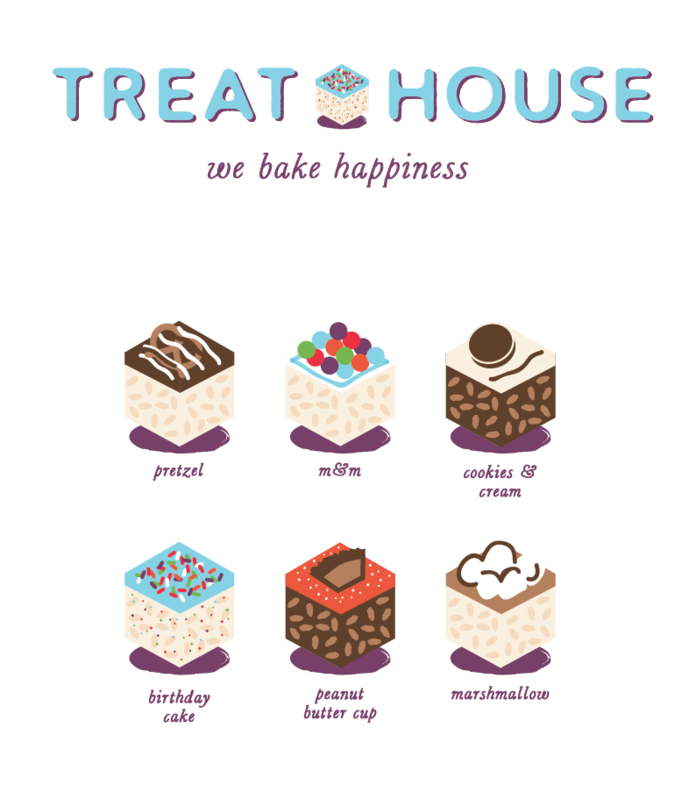 BREAD updated the Treat House logo, packaging, labels, and communications, and directed the creation of a new photo library. 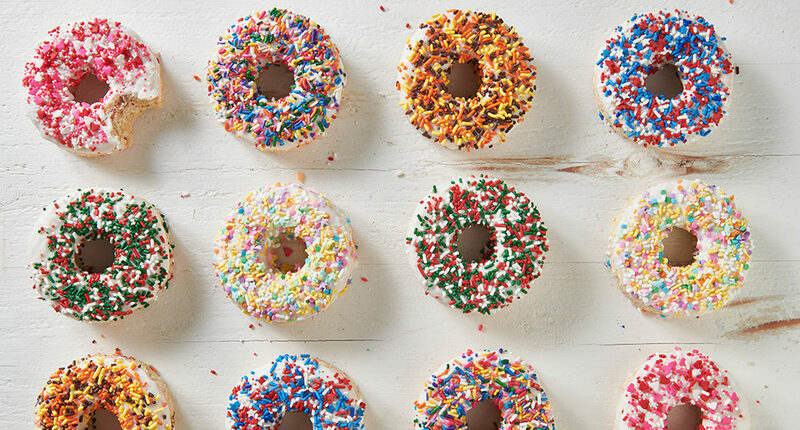 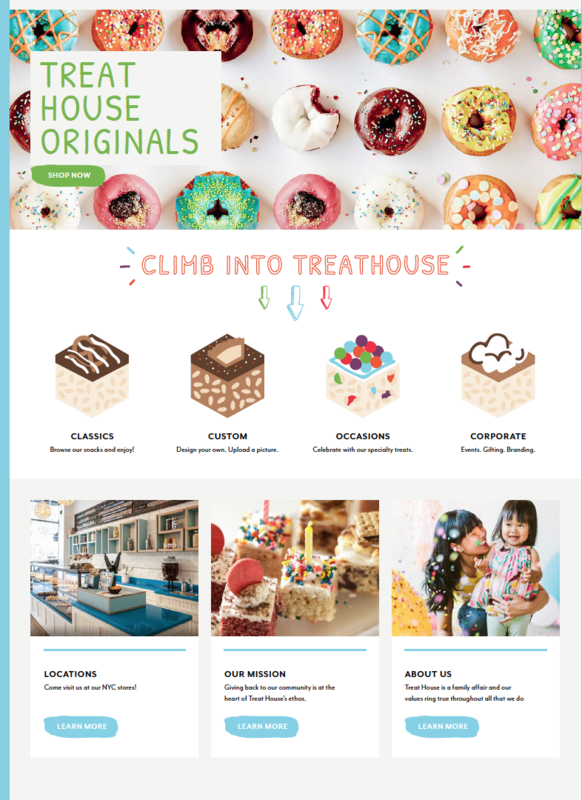 Following the new fresh brand aesthetic, we designed tee shirts and brand bling…redesigned and rewrote the colorful Treat House website.